Deborah Tyler-Bennett draws together three memorable and inimitable portraits of notable (if not always noted) lives in Mytton… Dyer… Sweet Billy Gibson…. The resulting poems, bristling with Tyler-Bennett’s subtle and laconic style, go beyond renderings of lives past, anecdotes told, and look instead to explore the gaps in the biographies, the real people behind the characters. 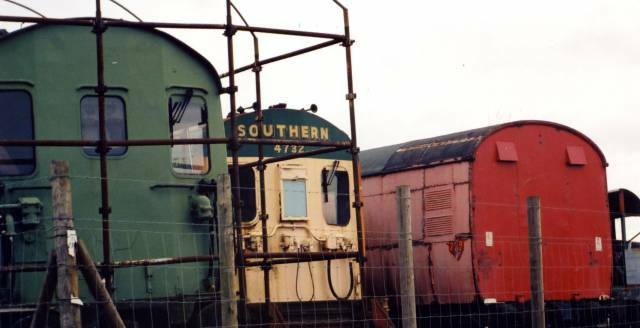 Deborah Tyler-Bennett’s current collection is Pavilion (Smokestack, 2010), set in Brighton, her first was Clark Gable in Mansfield (King’s England, 2003), selected poems are in Take Five (Shoestring, 2003), and a new collection, Revudeville, is forthcoming (King’s England, 2011). First poems from Anglo-Punk (sonnet sequences on Regency dandy Beau Brummell) have been published. 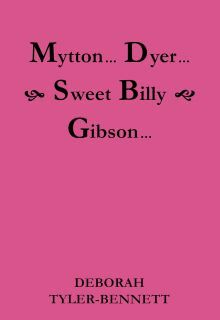 A chapbook collection of three portraits in poems, Mytton, Dyer, Sweet Billy Gibson, is forthcoming (Nine Arches Press, 2011). 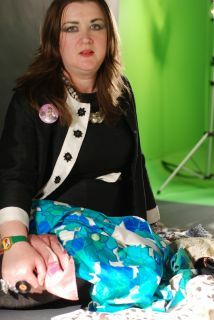 Many of her poems are influenced by vintage fashion which she collects and wears.